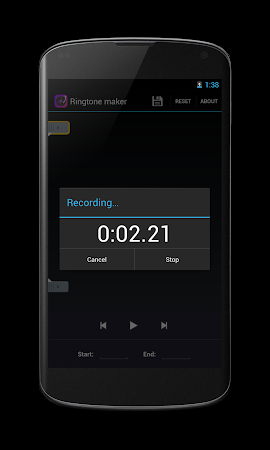 Ringtone Maker is free app creates ringtone, alarms, and notifications from MP3, FLAC, OGG, WAV, AAC(M4A)/MP4, 3GPP/AMR files. 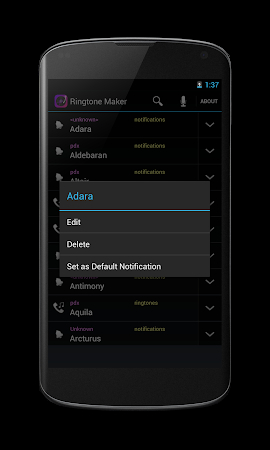 You can set the start and ending notes by sliding arrows along the timeline, by pressing Start and End to record the point, or by typing in time stamps. This download is totally safe. 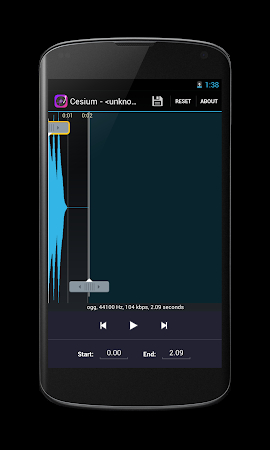 Marsolis Tech designed this application that lies within the Music & Audio category. 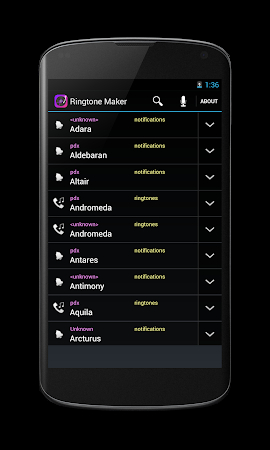 The latest update of Ringtone Maker was launched on Aug 31, 2018 and the app was downloaded by over 10K users. Users rated the tool 4.3 on Google Play. Ads are a part of this application. 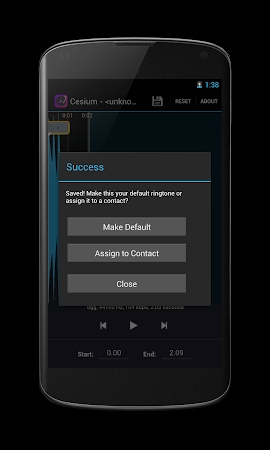 It's free to download the installation package of Ringtone Maker, also, you can have a look at users' reviews on Droid Informer. The app works fine on Android 4.1 and higher. Valentine week gif is a pack of Gif collections to express your love. Make your image look creative in seconds without using a professional editor. Best holi photo frame app to create amazing adorable pictures. The app is you should have a nice professional pre wedding photography poses.